Penny *edit*. 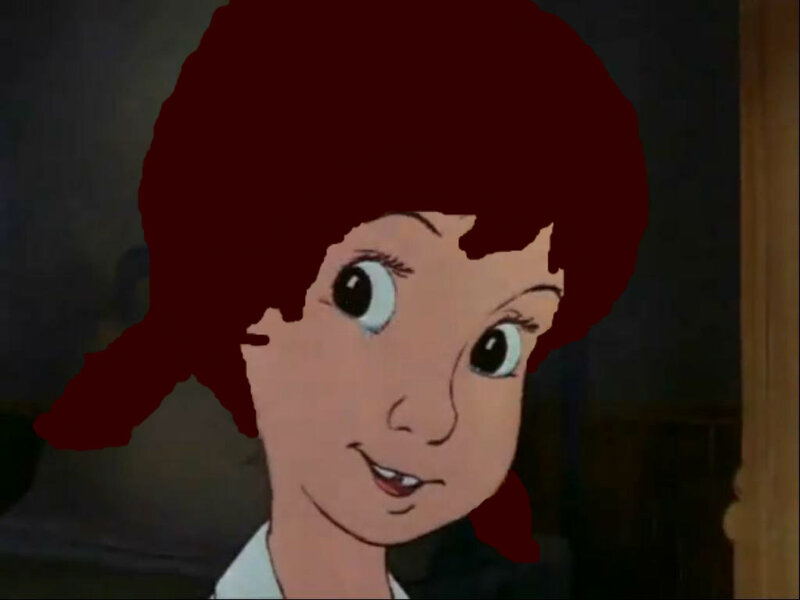 Felt like doing an संपादन करे of Penny with brown hair. HD Wallpaper and background images in the Young Heroines of डिज़्नी club tagged: photo disney penny the rescuers 1977.